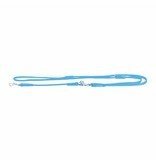 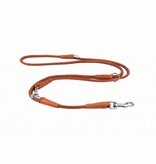 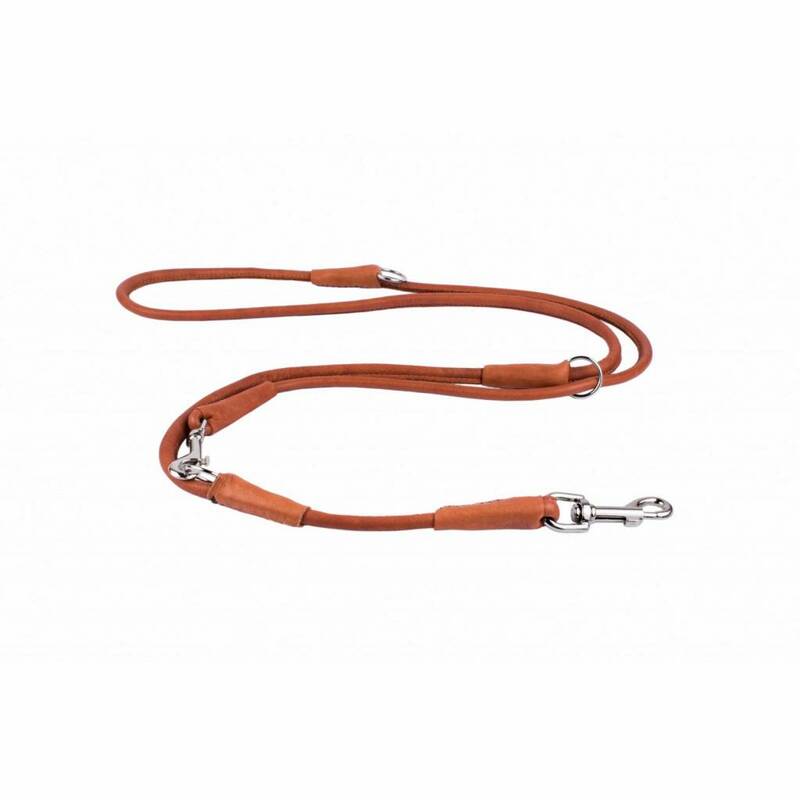 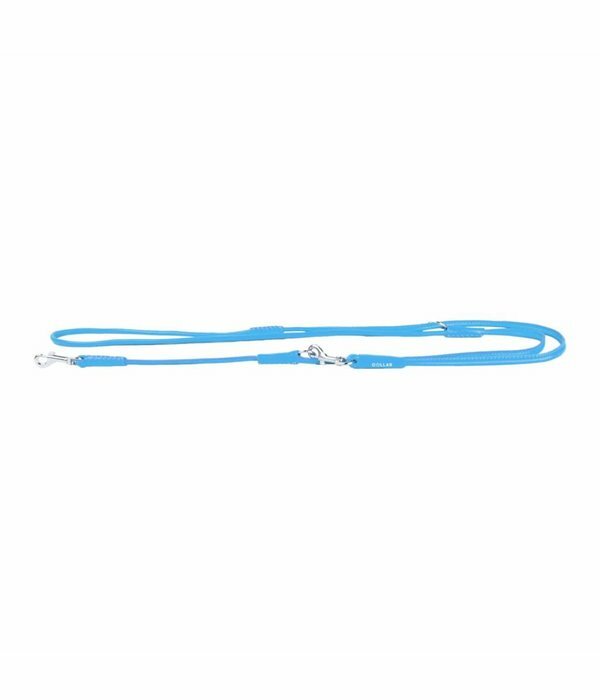 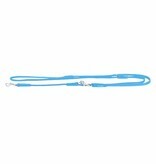 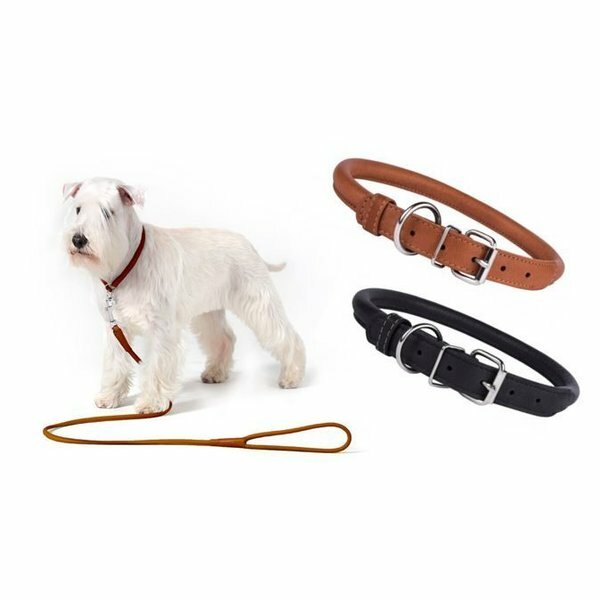 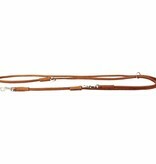 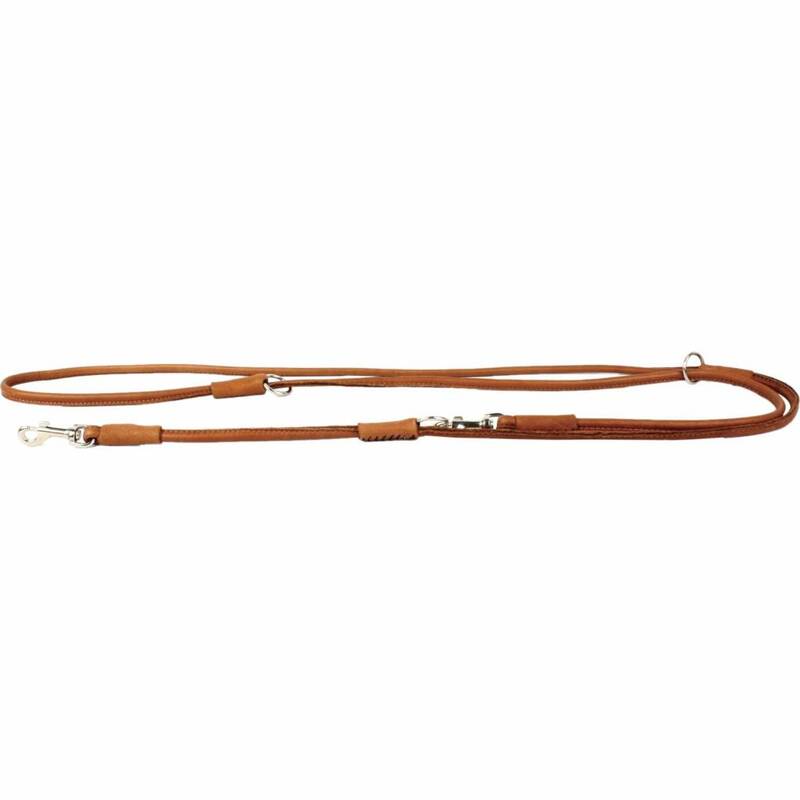 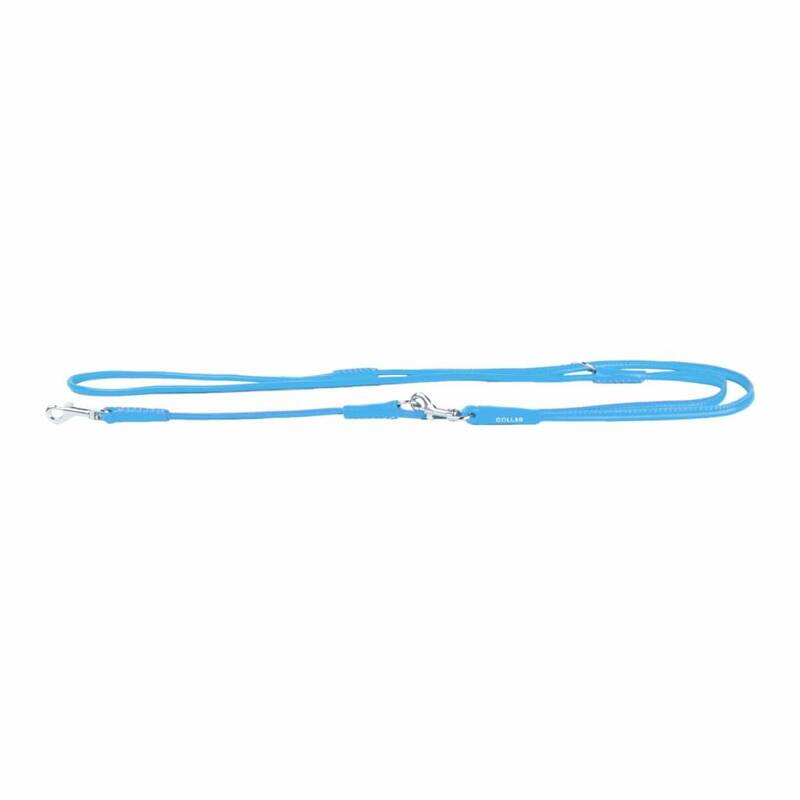 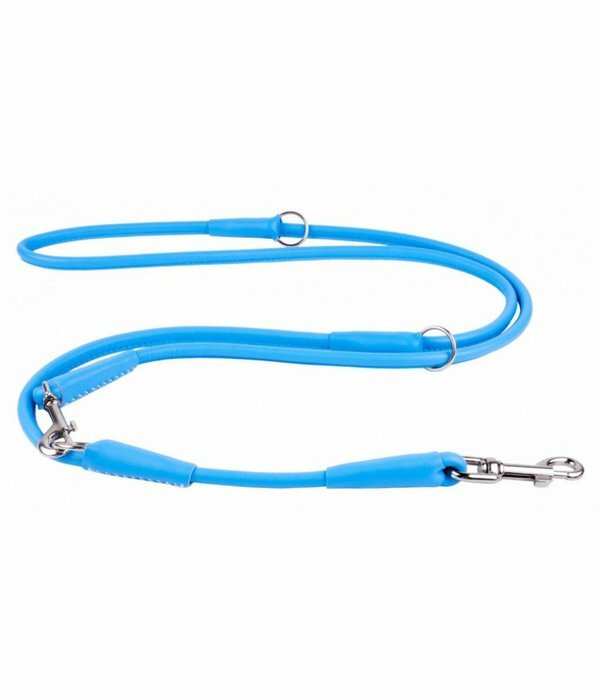 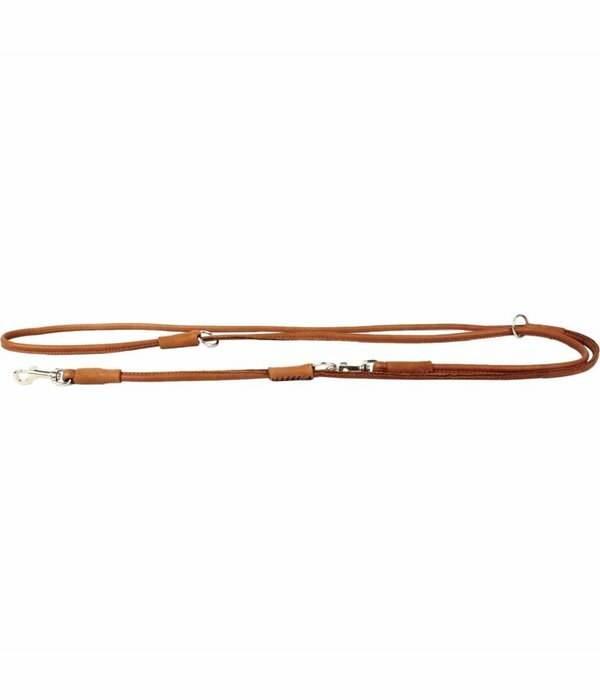 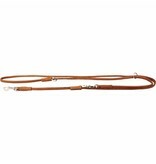 Stylish rolled adjustable leash made from very soft leather. 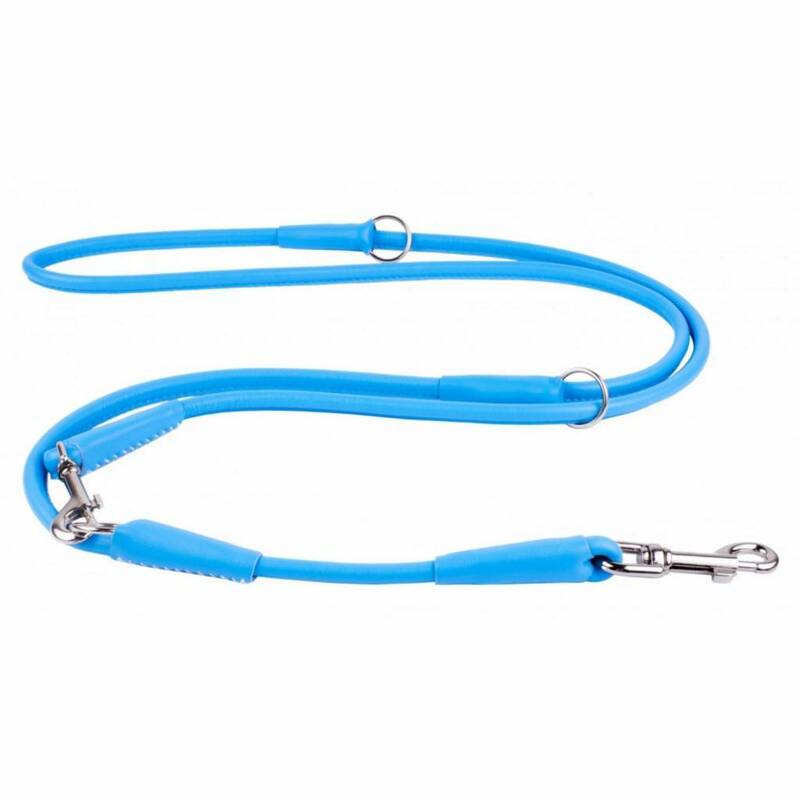 Perfect for everyday walking and training. 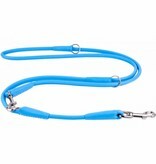 It is possible to adjust the length of the leash in three sizes: 122 cm, 142 cm and 183 cm. 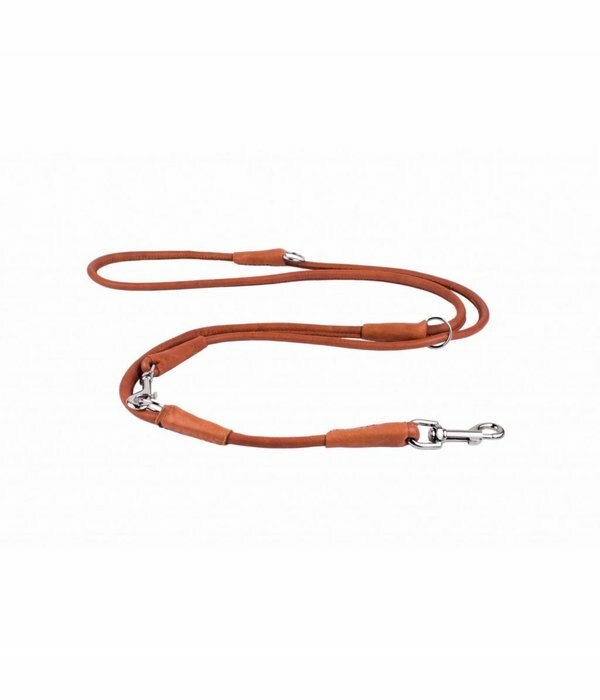 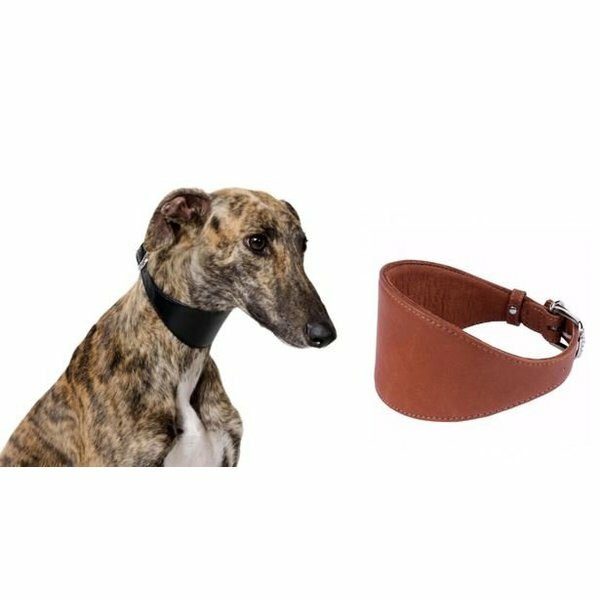 Soft leather with strong nylon cord inside, ideal for small up to larger medium dogs.